The OSU-IT Helpdesk delivers a wide range of technical support to all OSU students, staff, and faculty by telephone or email contact. Individuals who need in-person assistance with complex computer issues can call the Helpdesk to make an appointment with the associated Deskside Support area. 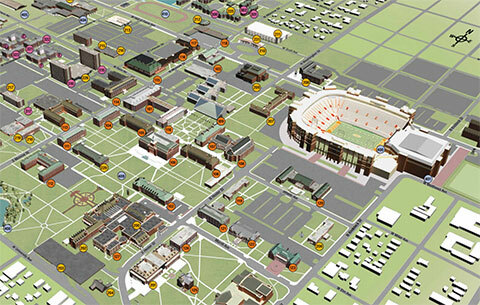 The OSU-IT Helpdesk addresses numerous technology issues. Some examples include wired or wireless network connections, ID cards, security, computer labs, O-Key accounts, Banner, the Online Classroom, set up on email on a cell phone, to name a few. The Helpdesk uses incident tracking software to maintain reliability of managing the contacts so that customer issues are tracked and resolved quickly. First contact resolution is a primary goal of the OSU-IT Helpdesk. The Helpdesk also creates and maintains the 4HELP.okstate.edu online knowledge resource web page. Students, staff, and faculty can call during extended hours, or email the Helpdesk any time. Contact the Helpdesk to make an appointment with Deskside Support to get in-person assistance with complex computer issues.